We RELOCATED our repair facility to 4223 E Bell Rd. Find out what your check engine light means by having trusted technicians in Phoenix, AZ run auto computer diagnostics! 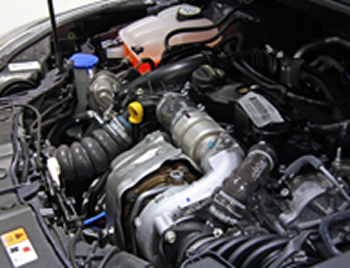 Try our free engine diagnostic now! Our service team will connect our computer equipment to your car, and provide you with soft codes for free (further diagnostics require a service charge). Although your check engine light doesn't always mean your car needs repair work, it's still important to have it looked at by professionals. By performing these diagnostics, we spot any issues with driveability or emissions early, which can keep them from developing into costly problems. Visit us in Phoenix, Arizona, to receive engine diagnostic and auto computer diagnostics for your vehicle. Autocare Air Conditioning and Autorepair Inc.